FM Radio is dying. or, it’s already dead. AM/FM radio was one of the living artifacts mentioned in a 2008 post. I stand by the content there, none of those artifacts will survive in a digital society. I was reminded of that story this week when a few people in my network were sharing a post outlining some (old) research from 2010 on the decline of radio by young people. But is this really still a discussion? Does anyone not realize that AM / FM radio is already over (and has been for a long time). Advertising execs, music fans and consumers all equally see radio as passé …and this is not just okay, it’s actually a good thing for everyone. Let’s go through why one more time and end the radio discussion once and for all. The research stated, obviously, that radio is dying over the last decade. And this is no surprise. First off, more than half of Americans now own a smartphone and that number is steadily increasing. Not that portable mp3 players weren’t already ubiquitous prior to that, but the latest generation of smartphones enable easy consumption of Internet radio via apps that can be enjoyed cross-device. Additionally, a majority of new cars have built-in options to connect your smartphone to either play mp3s or stream digital, and many have had satellite radio (far superior to terrestrial) for ages. The sound quality of analog radio is easily eclipsed by digital, user experience of digital is better, selection more robust and tailoring of experience to taste isn’t possible via the limited spectrum of FM. Simply put, the breadth and depth of talent globally has far surpassed the ability of radio to serve it. Radio advertisements are an awful, intrusive experience and universally despised. Especially the fact that many of them use car and police sirens (which should be illegal). And anyway, they are not at all contextual or measurable in a meaningful / actionable way. Most passionate music fans have held disdain for radio since the advent of portable music. It’s not just a dated medium, it tries to prop up a legacy generation “winner take all” of the most banal / manufactured “hits” as opposed to the meatier middle and tail of music where the quality content is (and where artists take chances and push the envelope creatively). AM / FM radio DJs and personalities are really the only thing left, and they should abandon radio now because they would benefit greatly by setting up shop online. Whether their own blog / podcast, app, or even experimenting with video (which is still a chance to be a pioneer). Even if they aren’t totally ready to abandon it yet, they should start to funnel their audiences to a digital community of some sort where they can grow over time in a platform agnostic way. This way they’re prepared for a digital future. The notion of terrestrial analog content via AM / FM is quaint in a digital society and has reached an inevitable end. The technology itself is done. The good news is the personalities and content can not just survive, but thrive in a much higher quality environment. Further, digital provides a better experience for audiences and sheds legacy baggage / a model that pushes aside quality and creativity for profit. Advertisers and technology providers will benefit here too: the modern device landscape provides a much better experience from a measurement, content serving, customization, and brand perspective (and so much more). AM/ FM radio was one of the living artifacts I mentioned in a 2008 post. I stand by the content there, none of those artifacts will survive in a digital society. I was reminded of that story this week when a few people in my network were sharing a post outlining some (old) research from 2010 on the decline of radio by young people. 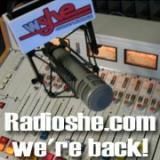 WSHE Shes Only Rock'N Roll Proudly Announces The Return Of Two South Florida Heritage Personalities! Drop In Say Hello To Steve and Mitch Don't Be Shy ! WOW STANSEL FROM ZETA 4 COOL. WHEN DID HE LEAVE SHE FOR ZETA? OR VISA VERSA. YOU GUYS F U K K I N R O C K ! ! ! Oh yes. I remember the 60's a little too well. Thanks for Psychedelic Sundays! 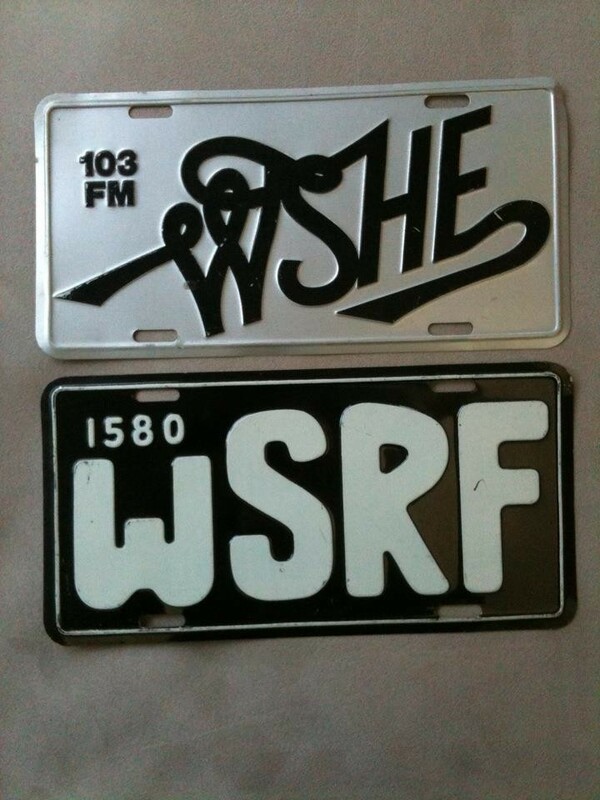 WSHE is the best! Rock on!